Whether you’re meeting the weird and wonderful creatures of the Galapagos, observing a turtle nesting in Costa Rica or tracking jaguars in the Pantanal, Latin America boasts some of the world’s best wildlife experiences. 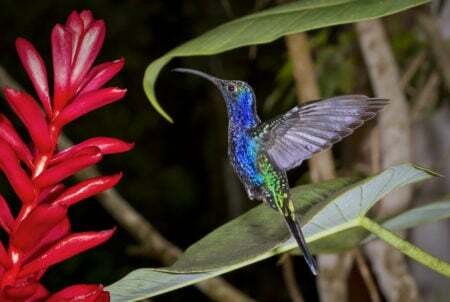 If you need some inspiration on where to go and what to see, our Latin America specialists have shortlisted four of their favourite wildlife-viewing spots. All of our holidays are tailor-made, so whether you’d like to track a certain species or witness a specific wildlife event, we can design a trip that’s right for you. Many will argue that the Pantanal is the best place to see wildlife in Brazil, and it’s easy to see why. It’s a truly extraordinary ecosystem packed with seasonal wetlands, savannah and forests, and for sheer wildlife diversity it’s hard to beat. You’ll find macaws, toucans, giant anteaters and caiman, but the highlight here is tracking wild jaguars. 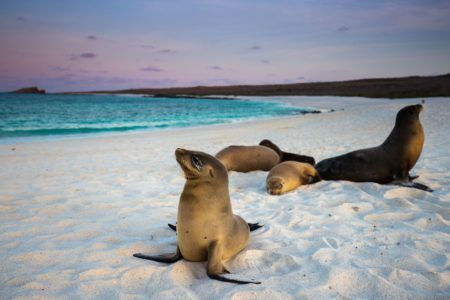 In the isolated Galapagos Islands, you’ll get to meet the fascinating creatures that inspired Darwin’s ground breaking Theory of Evolution. Comical penguins, blue-footed boobies, land iguanas and sea lions have all made a home here, but most famous are the resident giant tortoises. It’s unlike anywhere else on earth. Costa Rica’s Tortuguero National Park puts on an astonishing display of biodiversity. 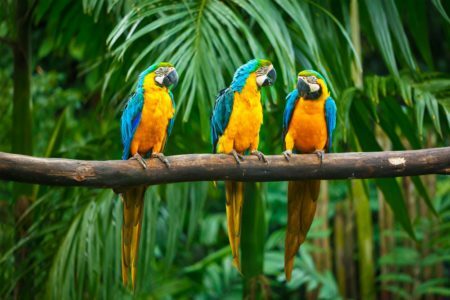 With habitats ranging from lagoons to mangrove forests, the park protects hundreds of birds and species like howler monkeys, poison dart frogs and crocodiles. Visit between July and October for a chance to see endangered green sea turtles laying their eggs on Tortuguero’s protected beach. 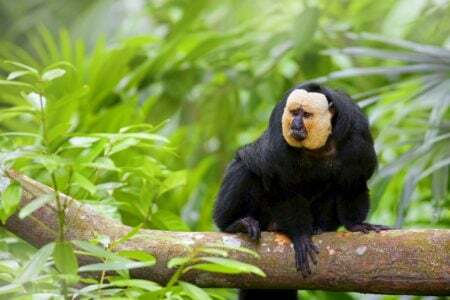 The Amazon Rainforest is well known for its rich and varied wildlife, and Ecuador’s portion is no exception. Jungle walks and canoe rides through this pristine wilderness will bring you encounters with an exciting mix of species that include raucous monkeys, black caimans, two-toed sloths, giant river otters and the rare pink river dolphin.